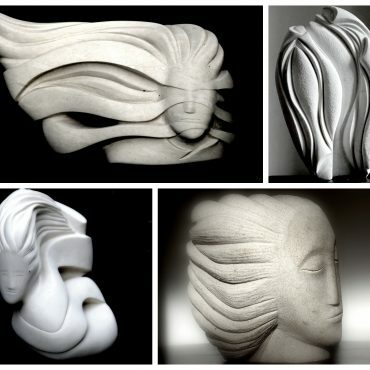 Kevin Deery is a British artist well known for his figurative and abstract stone sculptures. 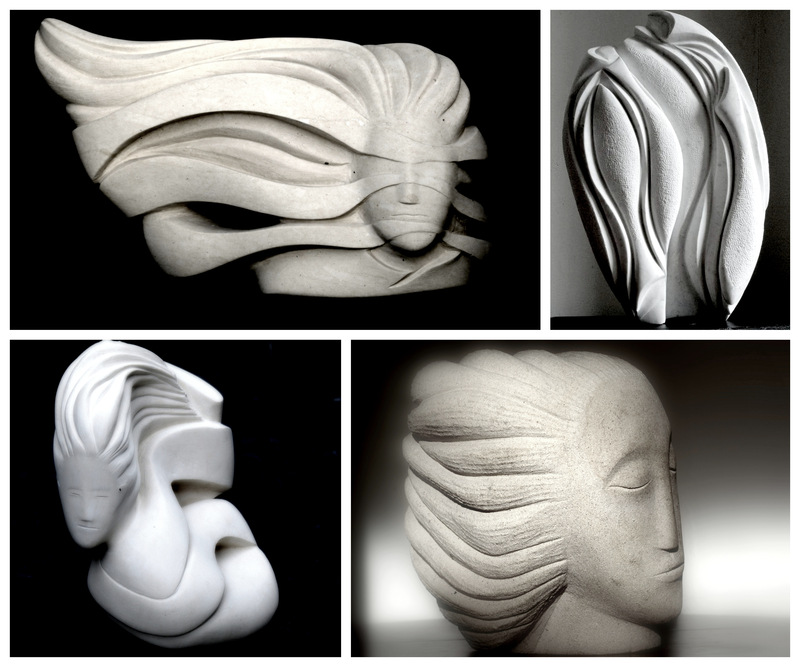 In a long career of stone carving spanning over twenty-five years, he has developed a deep artistry in creating sensual forms that echo nature’s beauty. 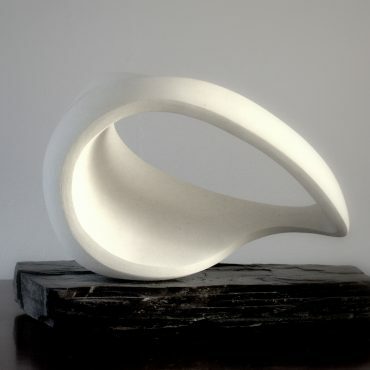 While Deery’s love for stone carving occupies much of his time, he is also a painter and photographer. 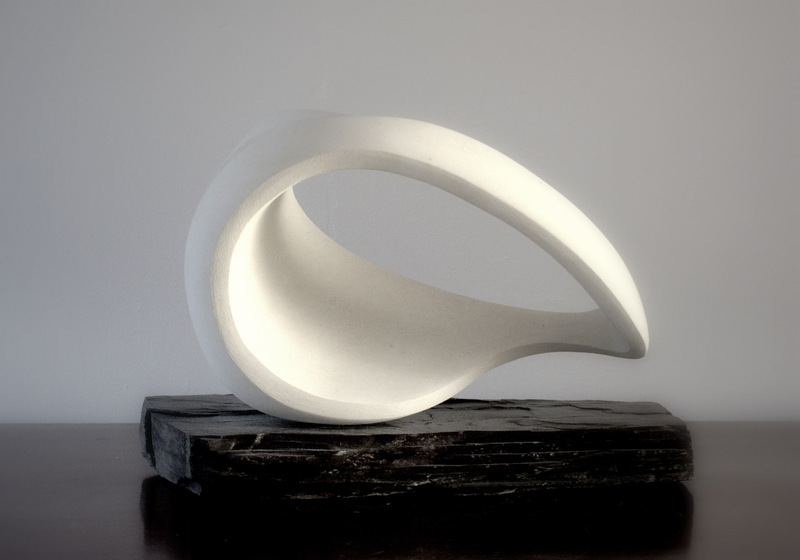 He lives and works in Devon, United Kingdom.